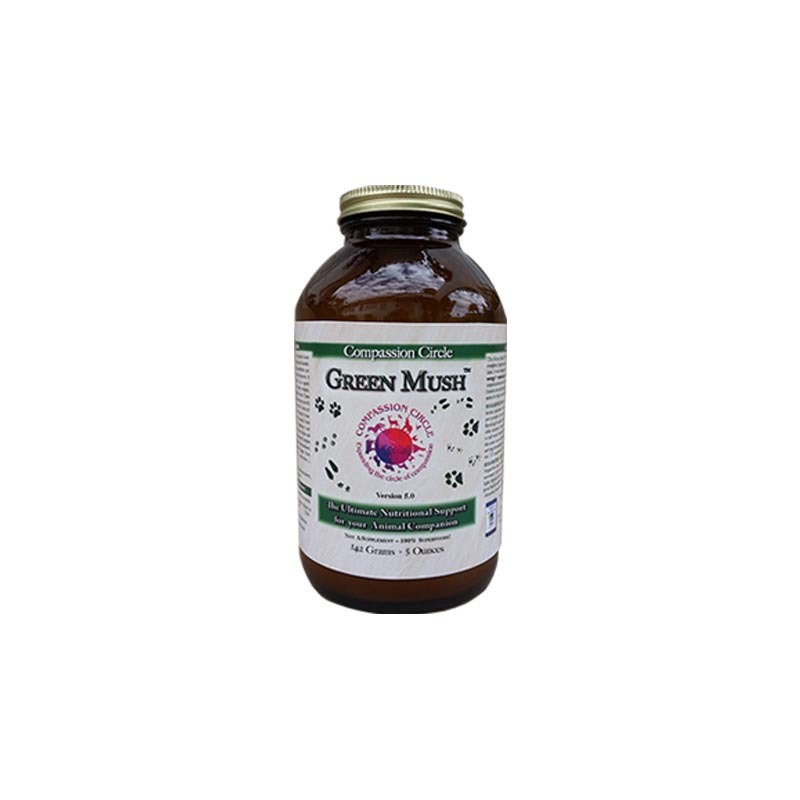 Green Mush™ is a superfood for animals and humans. It is organic, whole food, green, and 100% plant-based. 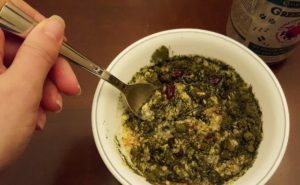 Green Mush™ is a green powder that can be mixed into wet food or added to a small amount of water and then added to dry food. 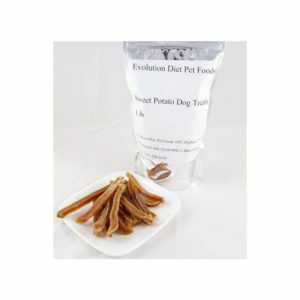 Available in trial size, 5 oz, and 10 oz jars. 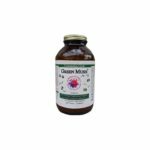 For a full list of ingredients and more information on the benefits of Green Mush, visit the where to buy link. 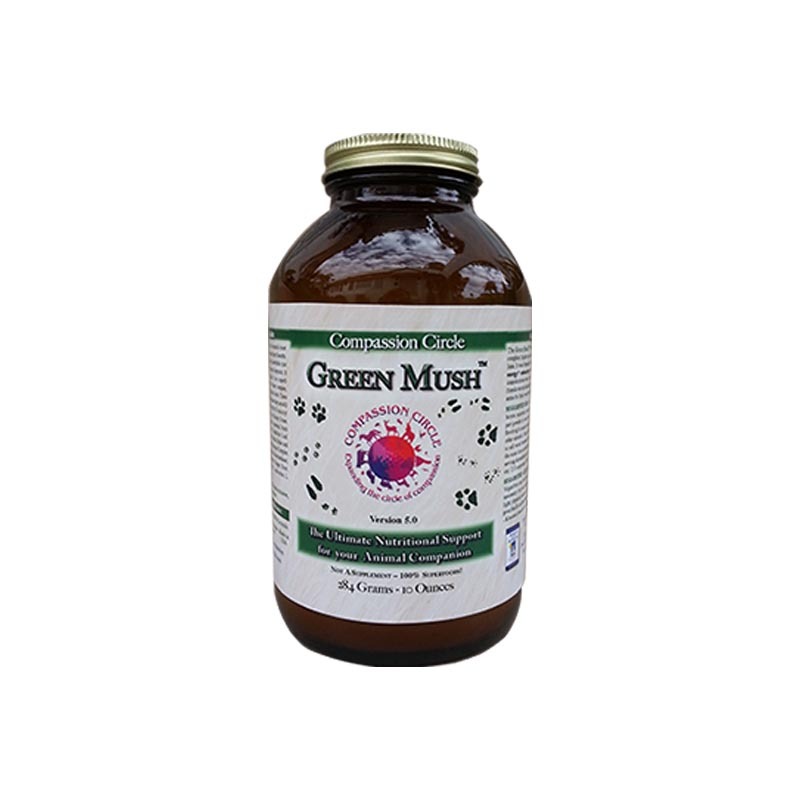 Purchase your jar of Green Mush online through Vecado.